Many entrepreneurs who just began a new business venture in this country choose to set up a sole proprietorship in Japan, which has the main advantage of paying fewer taxes compared to other types of business vehicles here. As follows, our company formation agents in Japan explain a few key factors related to the taxation of sole proprietorships in Japan. • Local taxes: these consist of the local residence tax, the enterprise tax and the fixed real estate tax. The income tax, part of the residence tax and the enterprise taxation for sole proprietorships here are applied on the profit (the income), after deducting the expenses from the earnings. When the activities of such a business vehicle are conducted as a corporation, the person receives the compensation from the corporation. 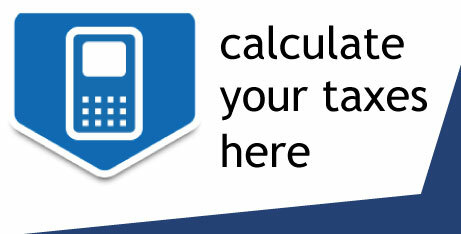 In such a case, the income tax is applied to the person for the compensation received. Usually, a tax withholding is applied on the monthly wages and adjustments at the end of the year are effectuated. 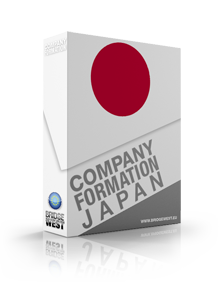 Our company registration advisors in Japan can provide more details on this matter. We can also help entrepreneurs who want to open such a company in Japan. The consumption tax is applied to the business volume. This type of tax is paid when the merchandise which is about to be purchased (the tax prepaid) is deducted from the consumption tax which was received through sales to clients (tax received). The remaining amount is due to the Japanese government no matter if the company incurs profits or losses. 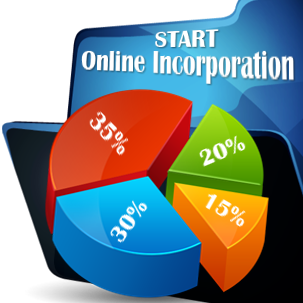 Who can set up a sole proprietorship in Japan? • Other situations: our Japan company formation consultants can offer more information on what these other situations consist of. If you would like to know more about sole proprietorships in Japan, or for assistance in setting up a company in Japan, please do not hesitate to contact us.